An Age-Friendly City: How far has London come? This independent assessment, by Drs Anthea Tinker and Jay Ginn of King’s College London Institute of Gerontology, explores the age-friendly movement in London, England. 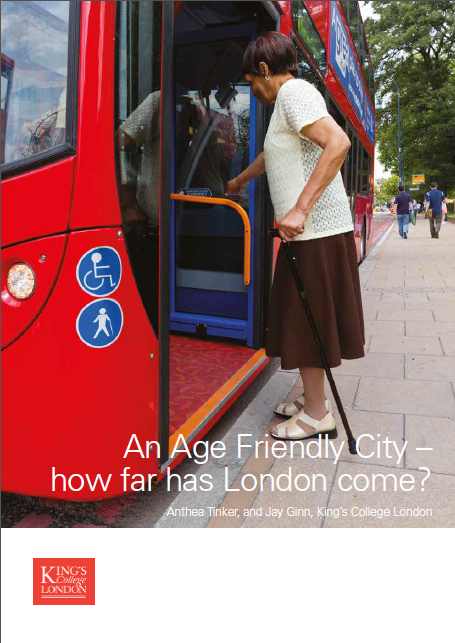 Home » Resources » An Age-Friendly City: How far has London come?